Winnipeg is poised to forgo any bus fare hikes next year in the wake of a projected transit surplus for 2018. Council's executive policy committee voted Wednesday to enact a fare freeze in 2019 — rather than raise fares by the usual inflationary nickel — because Winnipeg Transit is heading toward a $7.9-million surplus for operations this year. A full adult fare is $2.95 right now. The projected surplus, revealed earlier this month, came after Mayor Brian Bowman and the rest of city council voted to raise fares by 25 cents in 2018 to make up for a provincial transit-funding freeze. Transit expected ridership to decline because of the 25-cent hike. Instead, ridership remained stable, says a report council's finance committee. "Budgeting is a forecasting exercise. This forecast was off for transit. 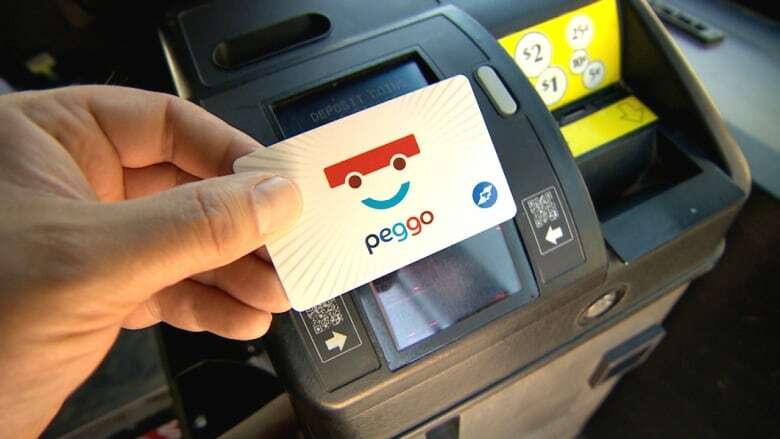 And so I believe it's appropriate now and right that we freeze fares for a year," council finance chair Scott Gillingham (St. James) said Wednesday. The fare freeze proposed for 2019 remains subject to council approval and the passage of a 2019 budget. That spending plan is expected to be made public in March. Josh Brandon, a policy analyst for the Social Planning Council of Winnipeg, said the freeze is welcome but would like to see transit fares go down. Bowman said the city may use surplus funds to pay for transit-safety improvements or implement a low-income bus pass.